I started my career making software for the Apple II, a computer prior to Apple’s flagship Macintosh. I was then fortunate to buy Activision with my business partner in 1991. 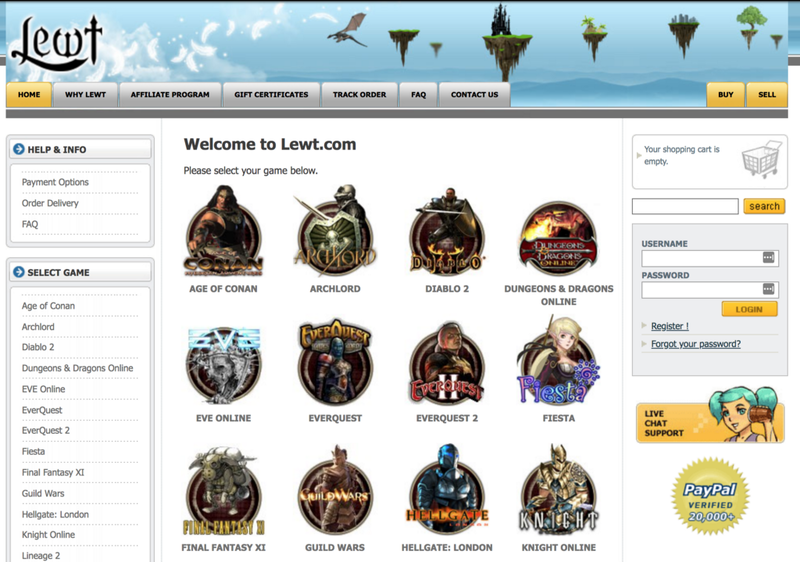 We rebuilt it into what is today the largest video game company in the world. It was a long journey, and I have seen firsthand how the video game industry evolved. At the beginning, video games were just simple one player or two player games. 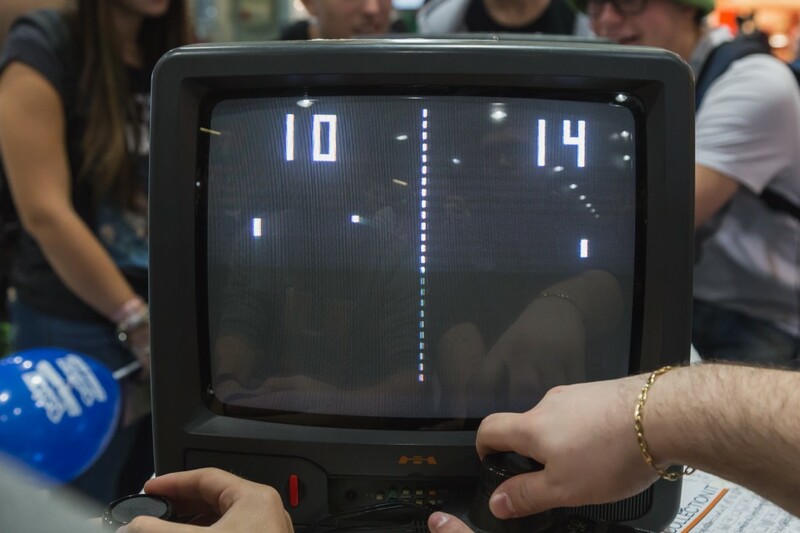 Everyone remembers Pong on the Atari console, in which two players with paddles can play offline for hours. Next came the racing games that introduced split screens, in which the television screen was split into two different images and each player had their own point of view within the game. Do you remember Test Drive from 1987? As video games evolved and became more complex, so too did the economies inside the games. Role-playing games, or RPGs, were the first to start using sophisticated economies to create real depth and sophistication within a game. Ultima comes to my mind as a breakthrough game whose worlds helped millions learn about virtual economies. In the game, players had to use a digital currency in order to buy weapons, magic spells, and food in order to survive and complete the game. As consoles evolved, so did the PCs the games ran on, with faster processors and graphic cards. 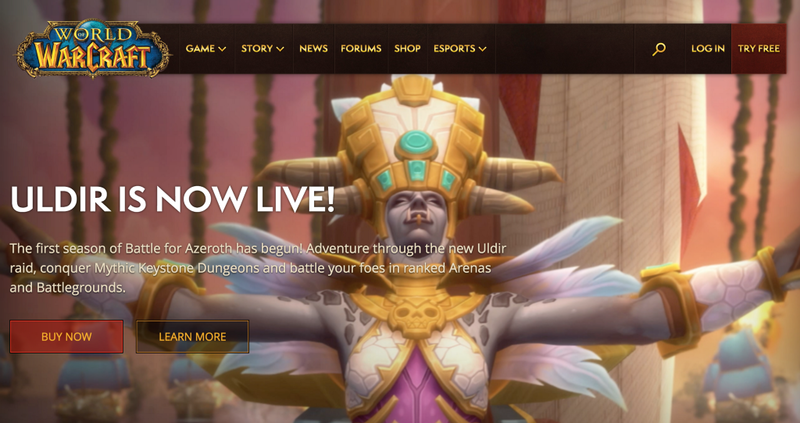 Once the internet became fast enough to run online games, you saw games such as Everquest and World of Warcraft enroll millions of unique players paying a monthly fee with unlimited game time. In fact, the unlimited game time led to issues of gaming addiction, something that has been well-documented within the context of World of Warcraft. A screenshot of some creature or other from worldofwarcraft.com. Guilds were formed in which players all around the globe banded together to serve a common clan and a common purpose within the game. This digital economy was no longer just a player interacting with NPCs (non-player characters) generated within the game. This was a digital economy amongst players, generated by players. As a result, this game economy felt real to the players, and so they gave it real worth. Players started trading gold offline with their friends using Paypal to see this in-game currency, this digital gold, getting converted into real money. A whole market for the secondary sale of in-game gold and rare items, such as a unique piece of armor or an incredibly powerful sword, exploded in popularity. This led to the creation of companies built around these markets for digital goods, such as the Internet Gaming Entertainment (IGE) founded by Ƀrock Pierce. Brock saw the potential for a secondary market for any in-game currency or items. If people would spend hours simulating real life with the Sims, why would they not also attach real value to fictitious digital goods and currencies? Rarity breeds value, and so he built a business around collecting those rare in-game items and selling them on the secondary market. The most expensive Magic the Gathering card on the market. I have to admit, initially us game publishers had no idea this was going to exist. After all, trading Magic The Gathering cards has existed in the real world since the game launched in 1993, and those trades are eye-popping in what they reveal about consumer behavior and the money people are willing to put into a game. 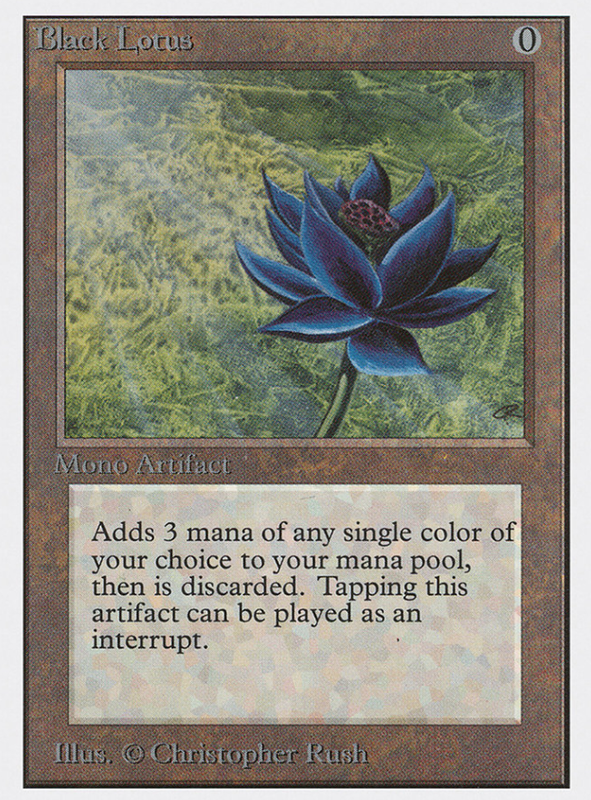 For example, the rare Black Lotus card in Magic the Gathering trades for up to $20,000 on secondary markets. Of course, the value of individual cards was lower back in the 90s, but even then it was clear that these cards had value. People were willing to pay more for the cards than they were sold for in the first place. Far more. But no one thought that the same logic would apply to digital games back then. That was a real novelty that was not understood until the early 2000s. However, what those off-game trades did was violate the terms of service of almost all of the games whose items they were trading. Game publishers struck back by banning any account where it was clear players were “cheating” by purchasing gold or buying in-game digital items for use. It’s ironic in retrospect that game publishers had such issues with purchases back then when you consider that in-game purchases drive the mobile gaming industry today and that massive franchises like EA’s Battlefront have been gripped by gambling controversies over their in-game purchases. Should the game industry have paid more attention to these off-game purchases back then? I guess publishers were too busy playing a game of cat and mouse tracking down the users violating their game’s integrity that it never dawned on them that this player behavior was an enormous hidden opportunity. 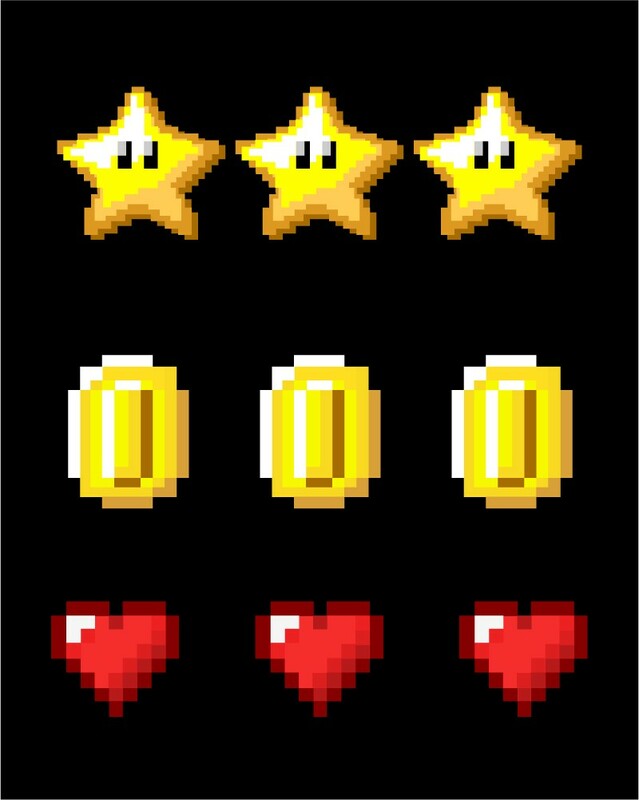 Coins, powerups, items. People were willing to pay a lot of real money for them. A few savvy entrepreneurs realized that potential and capitalized on it. If you look closely, you’ll find that many of cryptocurrencies’ biggest players came from the world of video games. Brock Pierce, the aforementioned founder of IGE, was an early adopter of Bitcoin back in 2010. He went on to found DNA, Blockchain Capital, and served as a co-founder or advisor to Block.one, and its blockchain EOS. If you look at the advisory boards of crypto companies, you can find Brock’s name nearly everywhere. Brock’s net worth could be as high as $1B, and he has been heavily involved with the community from the beginning. Interestingly, Brock is not the only entrepreneur in the world of blockchain that came from the world of video games. Instead, Vitalik believed the gaming community should have a say in how the game evolves. He quit World of Warcraft soon after, and as he developed his ideas of community-driven projects, he discovered Bitcoin. From there, he dreamt up Ethereum. A more recent entrant in the blockchain space is the Dfinity project, founded in 2014. Whereas projects like Bitcoin and Ethereum are determined by the mantra “the code is law,” Dfinity embraces “the AI is law,” meaning that there is an additional layer of algorithmic governance to the protocol that should make it more secure, freeze more bad actors in the network, and provide other benefits that are currently lacking in blockchain projects. Similar to Ethereum, Dfinity hopes to be a software and hardware infrastructure provider for entrepreneurs and companies to build decentralized applications on. A screenshot taken from the Change.org petition to revive the game. What is interesting about the project is that Dominic Williams, the founder and CEO of Dfinity, comes from the video game industry. 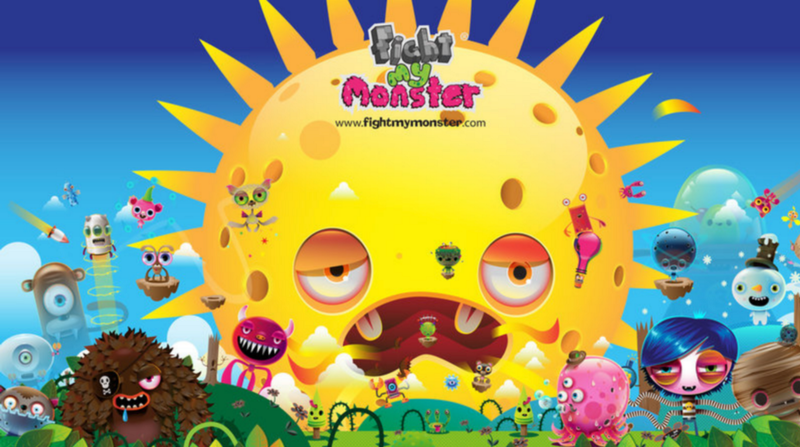 He created a very successful massively multiplayer game called Fight My Monster. At some point this game was one of the most successful MMOs for kids, and this craze propelled the company to the top of the charts. The game also sold lots of merchandizing. Yet despite its success, Fight My Monster is now defunct, though there is an active petition to revive it. The game business is being hit and driven to ground. It is no longer an easy industry to achieve profitability—not that it ever was easy, but certainly it was more realistic for entrepreneurs than it is in today’s landscape. Dominic moved on. His interest in massive online communities and his technical expertise in building software to support millions of users he adapted to bigger and better things: the blockchain. Dominic now uses his deep background in computer science to invent a new way to provide computing services for businesses. Jesse Powell, the co-founder and CEO of the exchange Kraken, also got his start in video games. In 2001, Jesse started a company called Lewt. Like Brock’s IGE, Lewt was a secondary market for in-game items: unique runes, pieces of armor, potions, and other in-game items of value. In 2003, Jesse dropped out of college to run Lewt full-time, understanding, like Brock, that there was an incredible amount of potential with these digital assets. Jesse went on to co-found Kraken in 2011 and later acknowledged his interest in video game currencies as the key that allowed him to discover Bitcoin when he did. Without that early exposure and interest in digital currencies, he likely would not have noticed cryptocurrencies when he did. When you begin tracing the ties, it becomes apparent that video games and cryptocurrencies are intertwined and well suited for each other. 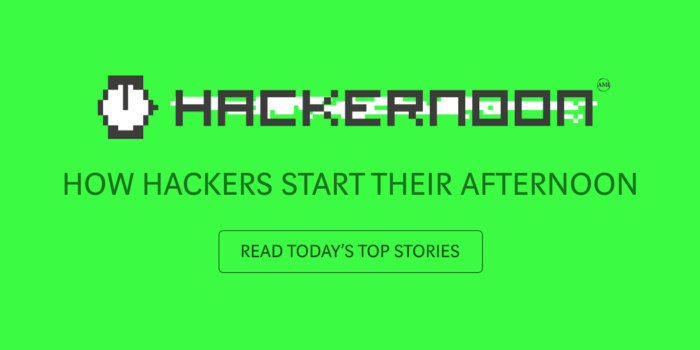 Many of the entrepreneurs who are building the biggest blockchain companies today got their start in the world of video games and digital currencies. In retrospect, perhaps, that’s not so surprising. Video Games and Cryptocurrencies: A Perfect Marriage was originally published in Hacker Noon on Medium, where people are continuing the conversation by highlighting and responding to this story.